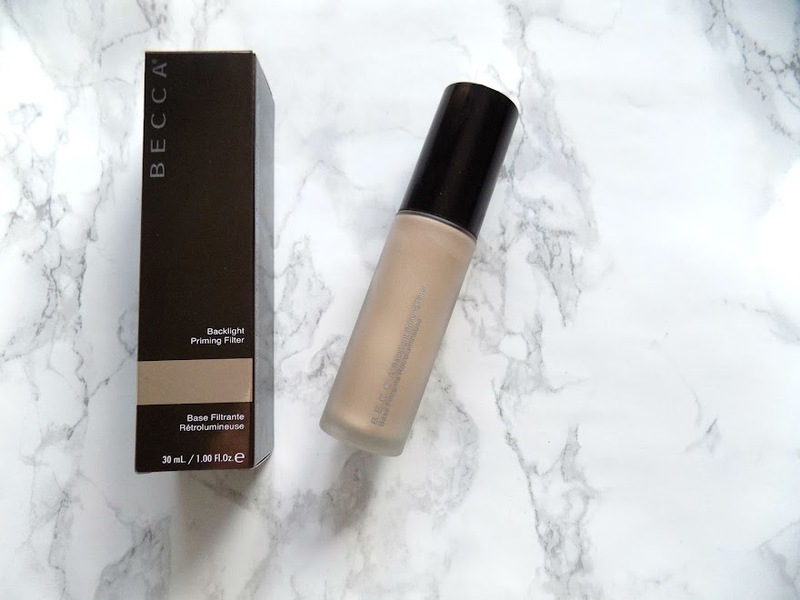 Today I thought I would do my review on the new Becca Backlight Priming Filter, as I have been using it this week and I have seen quite a few other reviews and wanted to get this up and put my two cents into the world of the interweb. I got this from Cult Beauty for £32, which amazingly arrived in a day and a half (I can never fault the delivery time for Cult Beauty). They have a wide range of Becca products and I already know the quality of the products is great as I have the Shimmering Skin Perfectors in both the liquid and pressed powder and I love them to death. The Backlight Priming Filter is formulated not only to pro-long the wear of your makeup, but it's soft-focus pigments blur the visibility of imperfections and refracts the light for a flawless, lit-from-within glow. Like an instant filter for your face. This makes it a great product for dull, fatigued skin and with it's ultra-light texture it melts in to the skin, blending effortlessly and leaving a smooth, radiant finish. It feels hydrating and soothing on the skin so it's great for the cold winter months and with the glow, it makes it perfect for any dry to normal skin gal and even some combination complexions. 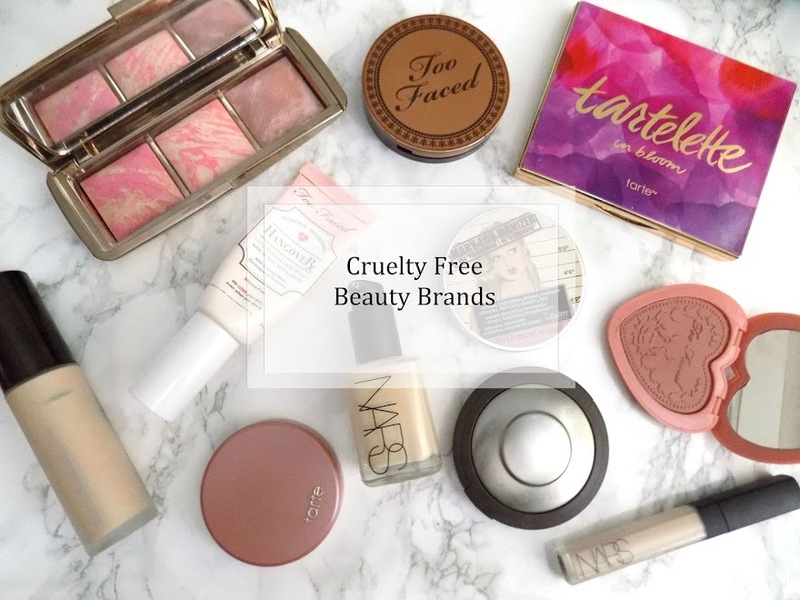 The packaging is very luxe and elegant and I love that it has a pump for easy use. It's not the best for travelling as it's a glass bottle but that's not a deal breaker. Simply blend in a pump of this magic in a bottle all over your face and see the transformation from "eurgh" to "ahhhh". The pearlescent shimmery good-ness shows through your foundation, even a heavy coverage one like the Tarte Amazonian Clay Full Coverage Foundation and you can still see it at the end of the day. I also find it allows my other face and cheeks products to go on so much nicer and smoother, more seamless and generally just look more perfected. The perfect first step in your makeup to what is essentially a photographic filter in a bottle. When used without makeup it just blurs out imperfections and gives you a stunning pearly sheen, but under makeup, ooh it's a good'un. Packaging: 9/10 It loses a point for it's travel-ability but, otherwise I love the bottle, the pump, everything about the packaging is great. Application: 10/10 I apply 1 pump and blend all over my face and down my neck. It feels hydrating and smoothing whilst blurring out the yucky bits you don't want people to see. Yep, I'm talking about you smile lines. It also helps the rest of my makeup go on smoother and seamlessly. Formula: 10/10 It's not a gel but not a lotion either, it's in between but it's still light-weight and blends in effortlessly. Longevity: 10/10 I honestly think this lasts all day no matter what you are doing. It has caused me to get oily through the day but that's only at the very end and I think that is mainly from my dog insisting on licking my nose. But that aside, at the end of the day when it comes to taking my makeup off, it's still there, you can still see the sheen and more makeup is left on my skin than when I don't use this product. Availability: 8/10 I don't live in an area where they sell Becca in stores but online, it's easy peasy to get your hands on. Price: 9/10 I think the price is pretty reasonable on a product like this. Bearing in mind the technology and ingredients they use as well as the expertise and the brand. I think although it's pretty pricey at £32, it is worth it and you get so much for your money it will last ages. OVERALL: Would I recommend? Hell yeah! It's an incredible product and I don't know what I was doing before I had this. My skin looks healthy, glowing, it feels hydrated and comfortable and I don't feel like I have anything on my skin through the day which is a great feeling. I haven't had a reaction to it, it hasn't broken me out or irritated my skin and I genuinely love this product and cannot recommend it enough. You should definitely give it a go if you're in the market for beautiful glowing looking skin. Have you tried any other products from Becca? Any you recommend? *Disclaimer: This post is NOT sponsored. Becca don't know who I am or that I am writing this review. All opinions are 100% my own and completely honest. There are no affiliate links in this post.